Moving goods around the World means that you face many hazards that are out of your control. BBi work with you to ensure that your risk transfer programme provides the widest possible coverage allowing you to concentrate on your day to day business in the knowledge that you are covered if the worst should occur. 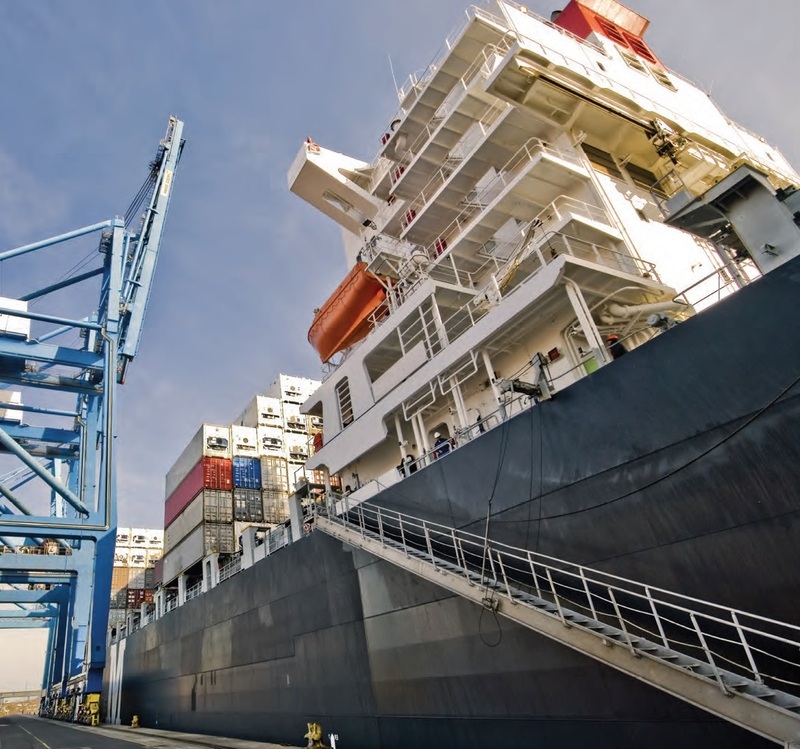 Cargo Insurance is a necessity for any business involved with manufacture or buys or sells finished products, including components and raw materials. Transporting cargo comes with a variety of risks, including loss & damage resulting from an accident, inappropriate handling, theft, piracy & robbery and acts of god. BBi have the experience and market access to ensure we assist your unique business needs at a competitive rate. You can trust that your cover will be placed with a secure and stable insurer, ensuring that claims payments will be met. Our established relationships with insurers means we are able to place complex risks that can otherwise be considered too difficult to place. Our experience in the market means that we can tailor a policy wording to meet your requirements rather than relying on an “off the shelf” product. Which Cargo Insurance is right for you? 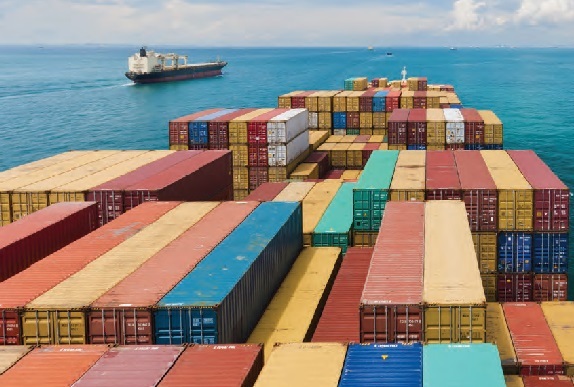 BBi can arrange insurance programmes for all types of Cargo including cover for movement of own goods on a Worldwide basis on individually tailored policies that reflect your needs. BBi can provide a policy that's more suited to clients involved in both the transit & storage of their own goods; cover is arranged under one simple to administer & cost-effective policy for a seamless service. BBi can arrange cover that incorporates longer term storage, processing or distribution centre risks, storage at any location including own, 3rd parties & retail outlets. Territorial Limits are within the UK. 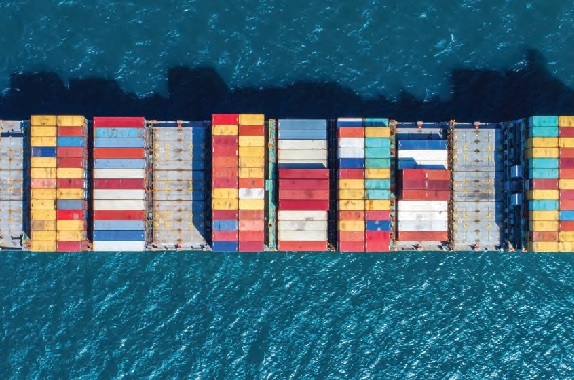 Through our extensive experience of over 30 years and access to Lloyd's Markets, BBi can offer policies to suit your needs, including bespoke wordings that contain wider than standard Cargo clauses at competitive rates. We cover both local and international businesses, dealing with complex needs such as military contracts, multi-continental shipping and high cargo value. We can arrange insurance programmes for all types of Cargo, whether by sea, land or air, travelling anywhere in the world. Each cover is individually created to address the risks involved & will include a range of extensions providing wider cover than is offered under standard clauses. 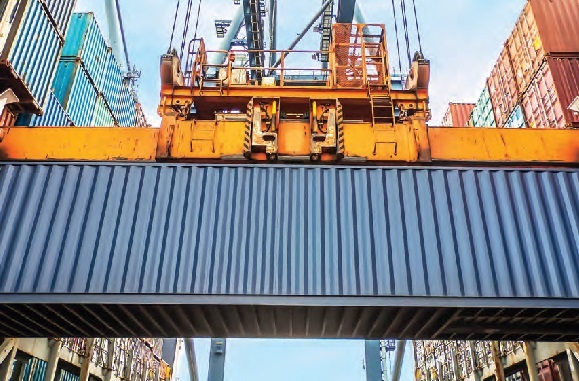 Our policies can provide cover for raw materials from the time goods leave a supplier’s premises, to work in progress as well as storage or transit of finished goods for both local and overseas buyers. Cover can incorporate longer term storage, processing or distribution centre risks, storage at any location including own, 3rd parties & retail outlets. This Insurance is either for goods belonging to the insured (i.e. tools & equipment) or held by the insured in trust and for which the insured are responsible (i.e. a courier). Goods in Transit is particularly important to couriers or those who work in the haulage industry where the goods they are transporting won't be their own so the financial implications could be even more severe than normal. Territorial Limits are within the UK. Companies such as hauliers, freight forwarders, couriers or warehouse-keepers need to cover your liabilities for goods in their custody and control. You will generally operate under trading conditions that limit or exclude their liability for loss of or damage to goods that are entrusted to you. This type of Liability Insurance will cover your liability for loss or damage to customers’ goods. An extension to cover Bulk Liquids and Cargoes, predominantly Crude Oil and Petroleum products. This extends cover to include shortfall in weight between loading and discharge which can lead to financial losses. This provides cover over and above the primary layer. Particularly useful for very high value cargoes carried on a single conveyance or stock held at locations. Enables clients to obtain full cover for their goods beyond the limits of the primary Insurers at cost effective premiums. Rejection insurance is purchased as an add-on cover to Cargo insurance. The cover is for rejection by government, port, health and veterinary authorities and isn’t intended to cover contractual risks. Project Cargo is the transit of very large or heavy equipment around the world, equipment for power stations, dams etc . About 1/10th of these items, on average, are critical, bespoke pieces of equipment that would severely delay a project if they were damaged or lost in transit. Project owners can mitigate the financial risks by buying project cargo insurance, which usually includes delay in start-up (DSU) cover for expenses such as loss of profits, fixed costs and debt service. Single vehicle cover or a fleet of 10+. Business or directors personal vehicles. BBi have access to competitive and specialist insurers providing cover to incorporate any motor vehicle. As well as Cargo Insurance we can arrange cover for your office contents, computer equipment, Employers and Public Liability. At BBi, we can advise & arrange sector specific cover just for you. Transits of Fine Art & Specie for museums, commercial galleries, auction houses, private collectors, specialist shippers & packers including storage extensions. BBi can arrange bespoke cover just for you.